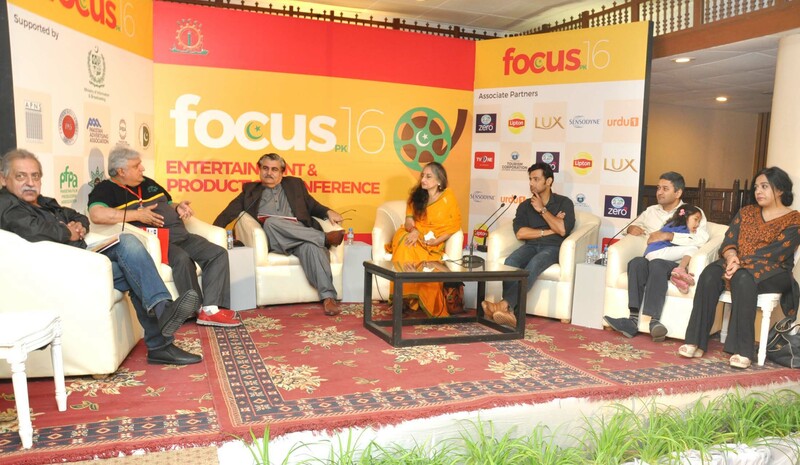 Pakistan’s first and only production and entertainment conference, Focus PK ’16, kicked off on Saturday at a Karachi hotel, where discussions were held about the media industry and its future, with a tinge of nostalgia for the bygone days. 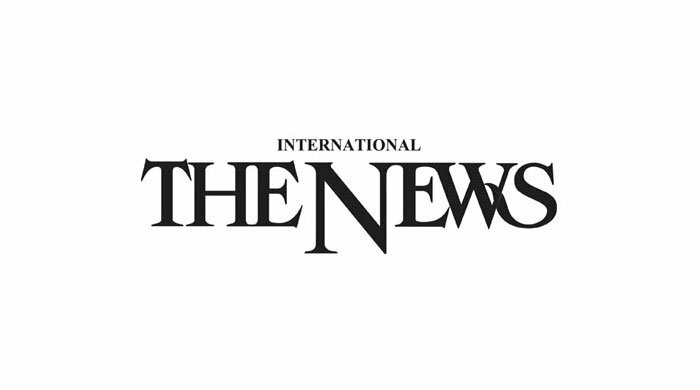 The two-day conference – which showcases film, television, theatre, radio, and print and digital media, with panellists ranging from writers, actors and directors to musicians – was organised by the Federation of Pakistan Chambers of Commerce & Industries, in collaboration with a number of organisations, including the Ministry of Information. A session comprising moderator Raza Gheewala, Fouad Husain, Aly Mustansir and Ateeq Sial delved into the pros and cons of ratings. Mustansir, chairman of the PAS Awards Committee, didn’t hold back on the subject of ratings governing TV content or vice versa. He stressed that innovation emerges when one swims against the tide. Sial, a marketing representative, pointed out that the audience wasn’t naïve; rather, now with an option to view news as entertainment they have a variety to choose from. With new writers highlighting child sexual abuse and the plight of the transgender community, Husain, CEO of GroupM Pakistan, said that people often don’t wish to deal with an issue; hence, they start creating hurdles, as was the case of drama serial Udaari, which was forced off air for a while because of “immoral” content. Mustansir, however, said people turned to TV for entertainment and escaping reality, adding that if they were bombarded with real problems, they might as well stop watching the idiot box altogether. He was critical of allowing Turkish content, which shows a whole new world, because if similar content were to be produced locally, it would never make it on air. Husain advised against curbing the freedom of expression, adding that the government should provide a framework designed by relevant intellectuals. A session comprising moderator Samina Ahmad, Imran Aslam, Mubashir Hasan, Usman Peerzada, Hameed Sheikh and Bushra Ansari discussed how the censor board can muzzle films and TV shows, and if self-censorship wasn’t enough. Hasan, chairman of the Central Board of Film Censors, cited the relevant laws and said if a film fell within their parameters, the board couldn’t have any objections against its release. However, after the 18th amendment, filmmakers are quite frustrated running about to get approval from every provincial censor board. Sheikh, actor and producer, felt that the country needed to have a school of thought that could be put forward in the art created. Minister of State for Information & Broadcasting Maryam Aurangzeb, who was also present at the event, invited the panellists to meet her next week so they could aid her in formulating laws and amendments that would put an end to stifling new filmmakers.